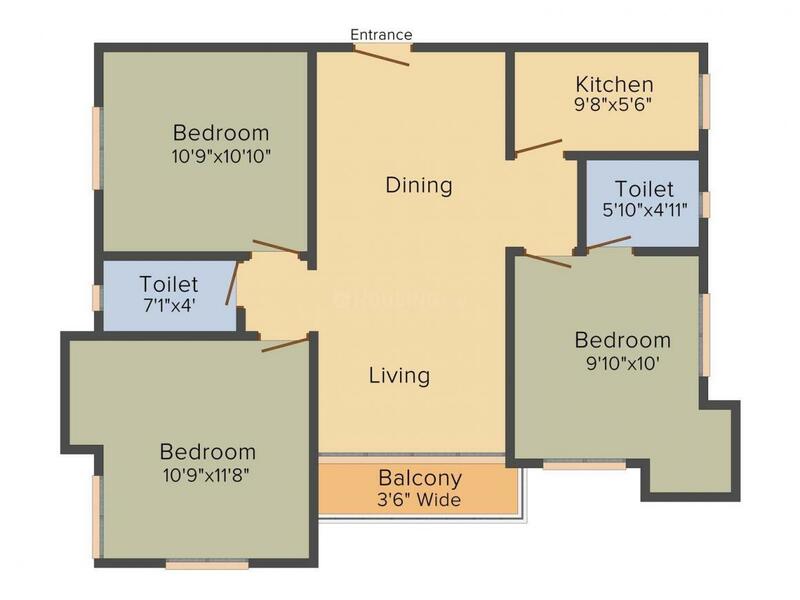 1196.00 sqft. - 1274.00 sqft. 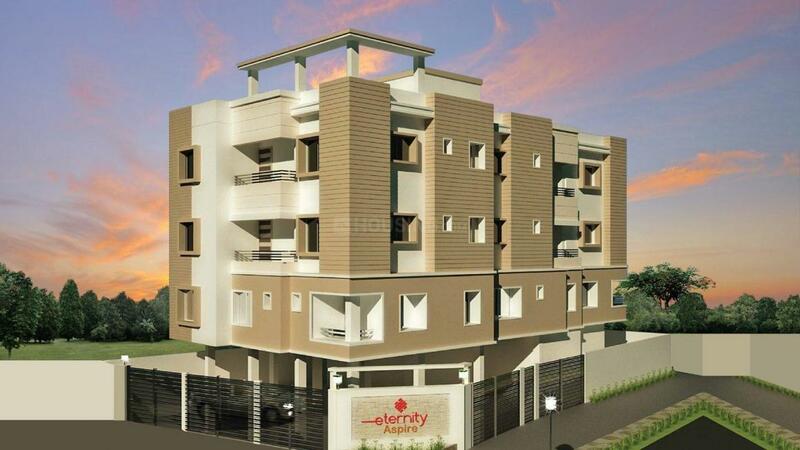 Eternity Aspire is a popular residential housing project that is quickly being completed. The property is nestled in the lap of nature, much like future residents of this residential apartment complex will be cosily nested into the lap of luxury. The peaceful environs surrounding this housing complex create an ambiance of harmony and serenity that enhance the residents’ lifestyles. This residential complex also incorporated modern amenities and facilities that will surely turn their living experience in this flat into the realization of the dreams they’ve held about their dream home. Eternity Aspire is determined to bring its residents the quality of life they have always wanted. Barisha is a part of an up and coming overhaul which is experiencing a great deal of development in Kolkata. 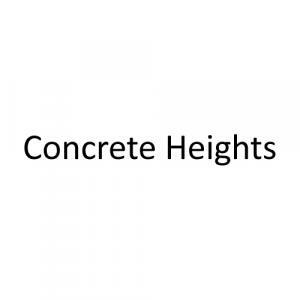 As a rapidly emerging township and industrial zone, the area is experiencing development for a residential and commercial hub as well. The neighbourhood of Barisha is well connected and enjoys a high level of connectivity and developmental infrastructure. There are many roads that lead to other parts in and around this area, and there are also roads that connect to highways and the like. There are also expressways and national highways that can be easily connected to for residents of Barisha to get to where they’re going. The long drives are peaceful and come along with sweeping vistas that go on for miles and miles of gorgeous natural beauty. Barisha is definitely a place to be considered when selecting a second home.